The marketing of smart beta and factor-based investing is everywhere, leaving advisors wondering if the next best thing is really what their clients need – and more importantly, what they don’t. It is a common issue he hears from advisors, because the marketing promotes it as being better, and that everyone needs to be using them – but that isn’t the case. 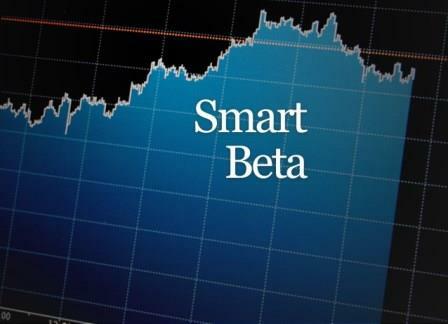 For Atul Tiwari, the managing director of Vanguard Investments Canada, there should be a discussion on what exactly smart beta and factor-based investing is really all about – both for the client and the advisor.